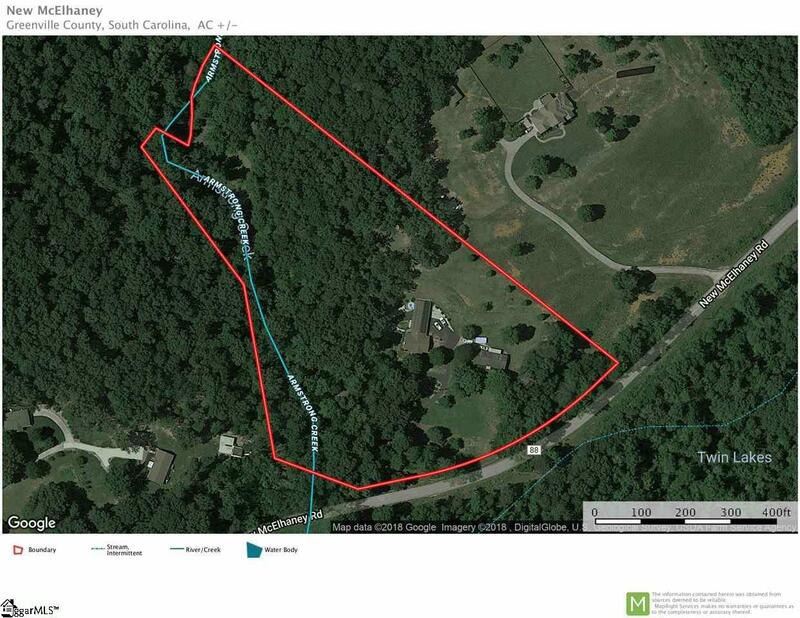 Dont miss out on your chance to own a home with it's own dam built in the 1840s, a pond, large creek, waterwheel and hiking trails. This property offers a combination of old and new. 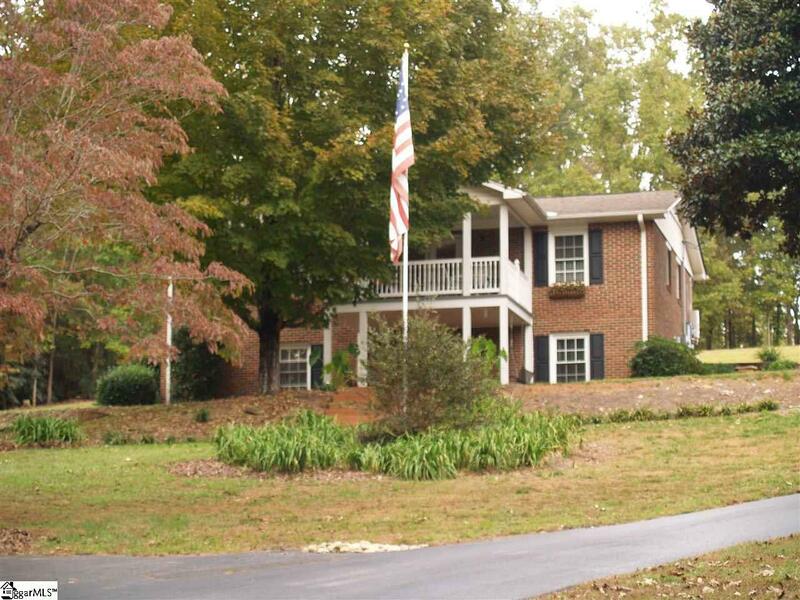 Sitting on 9.12 acres located minutes from Greenville and downtown Travelers Rest. 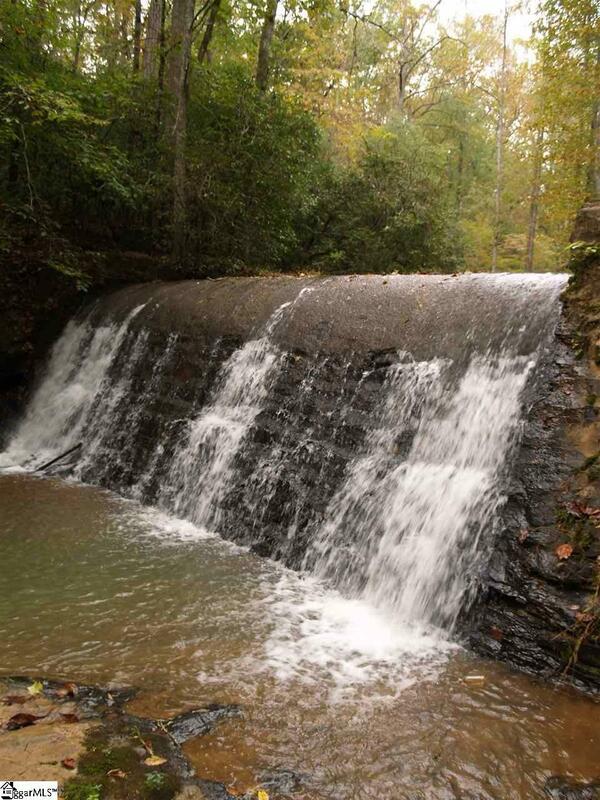 Enjoy sitting on your front porch listening to the sounds of the water rushing over the dam and down the many waterfalls along the creek. 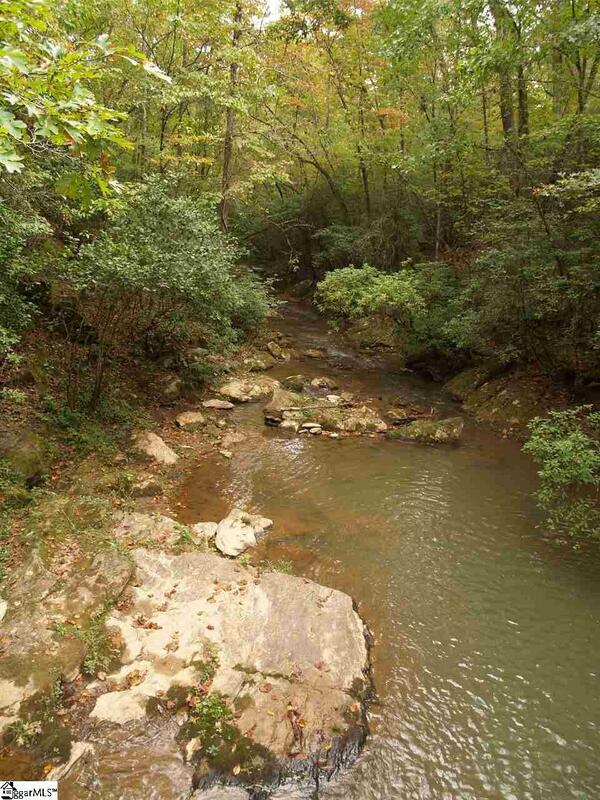 Take a hike on the several walking trails that run along the Armstrong Creek. Many updates made to the kitchen, master bath and laundry room. Open concept kitchen that opens onto side patio. Upstairs and downstairs dens provide a potential "his and hers" space. Recently added solar panels for energy savings. Mobile home on on the property is used for workshop and storage. Potential to be used as a guest house. Property includes 3 separate parcels.